Are you a novice in the animation field? Are you interested in designing stuff? Then start from the basic curves of animation, but since you are a beginner, it is better if you set off with a few free of cost animation software. 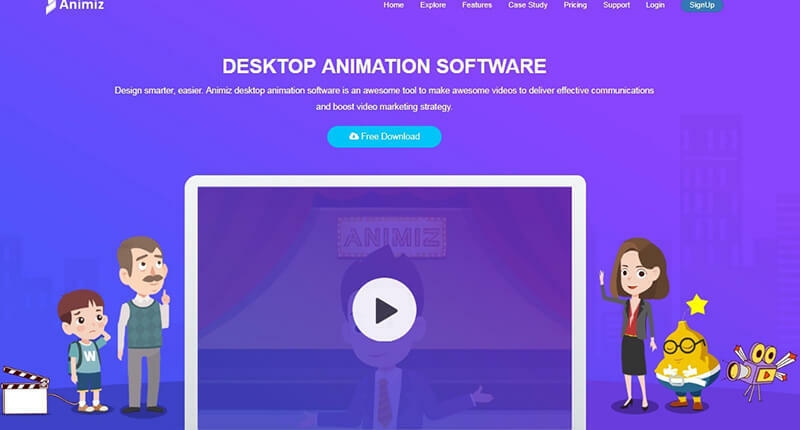 To save you from the painstaking and time-consuming task of searching the internet and discovering the best ones, we have compiled 10 of the most recognised desktop animation software. These Windows operable designing tools will definitely work as stepping-stones to success. 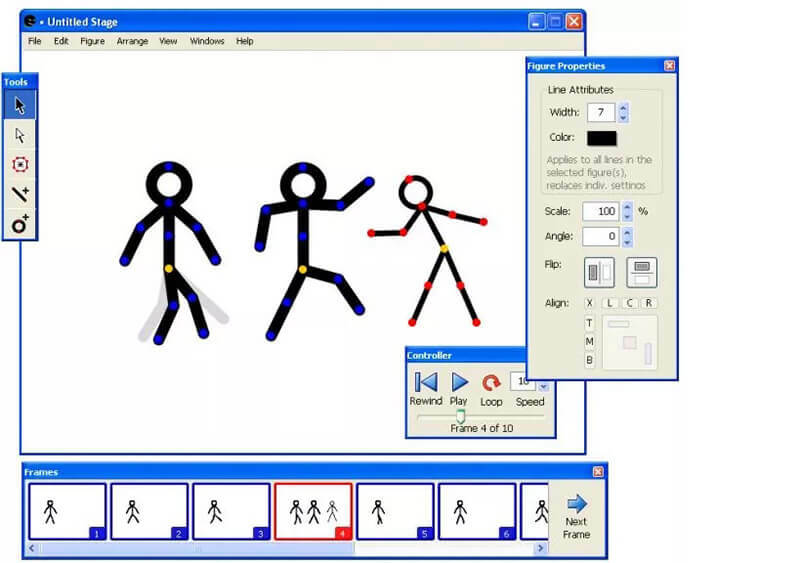 This budding desktop animation maker undoubtedly takes the lead when it comes to ‘free to download’ and ‘user-friendly’ software suitable for Windows OS. 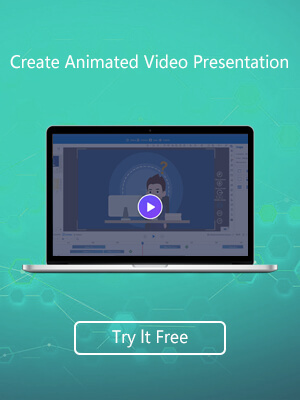 Applicable for businesses and educational institutes alike, it is just the right tool for designing smart video presentations, given the uncountable animation effects, templates, powerful editors, background music and customizable feature. In short, it amplifies the viewing experience largely. 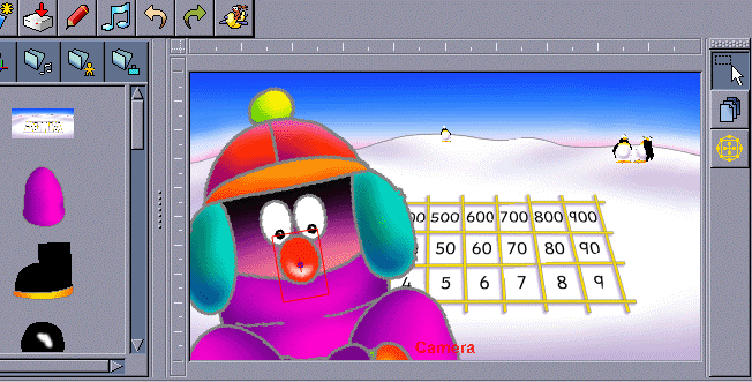 It is comprehensive animation software, allowing you to design conventional hand-drawn animation with the support of vector graphics and bitmap. The topical features of it include auto save facet, simplified UI and the freedom to add keyboard shortcuts. It is an intuitive 2D animation software with an unfussy interface that lets you generate remarkable outcomes. Stacked with plenty of customization options and four of its viewing mode, it allows users to swap from one of it to another. Those looking for a compelling solution can now structure their ideas into stunning animations at no rate. Plastic Animation Paper is that particular software, which adroitly manages your hasty sketching movements. From colouring them, zooming, inserting background music to fixing the frame speed, all are possible with this handy tool. 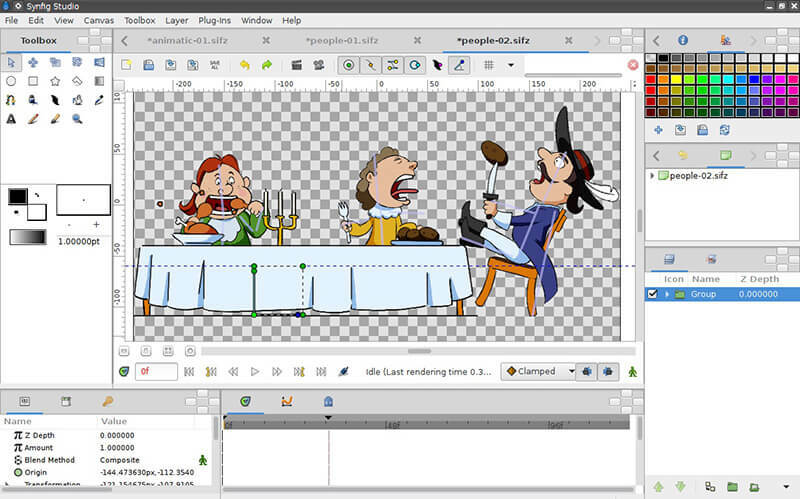 2D animation software to encourage beginners interested in generating film-quality animations. Like all, this too has a set of amazing features, noteworthy being automatic inbetweening, global illumination and rendering. 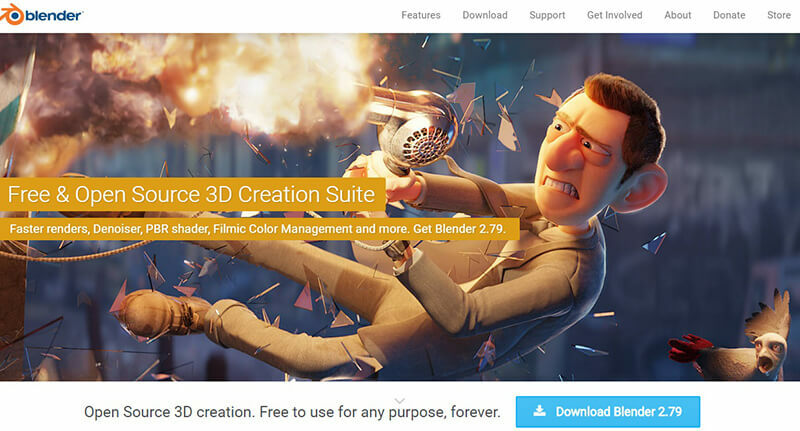 It is awe-inspiring 3D animation software packed with comprehensible features. As an animation toolkit, it hosts mind-blowing bloom filters, scene building, 3D morphing, lighting, rigging, real-time rendering and plenty of other editing aspects that you are looking for. Clubbed with modelling tools, scripting, modern interface, VRay Cloud Rendering and a plethora of such features, Clara.io has managed to capture the attention of many. 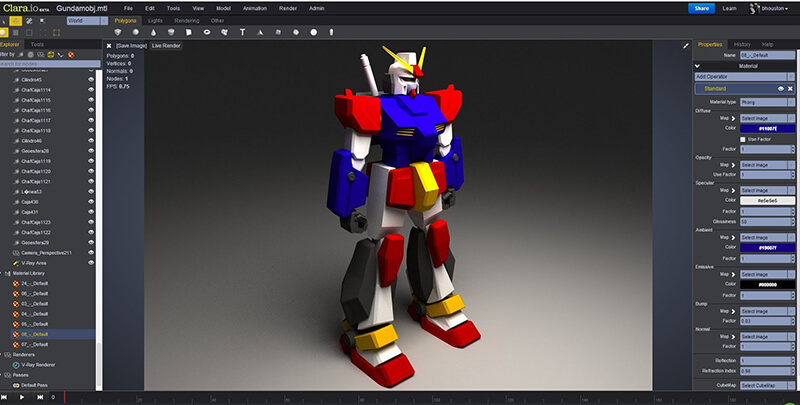 It is cloud-based rendering software, allowing you to share your creations easily. 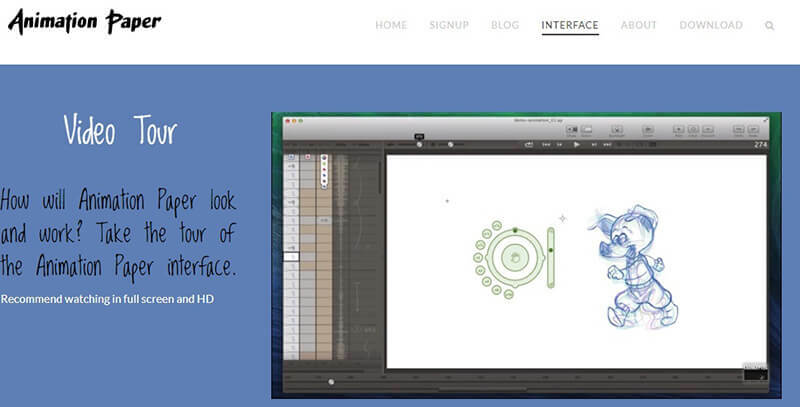 Creating 2D animations on your Windows operating desktop has never been this easy! 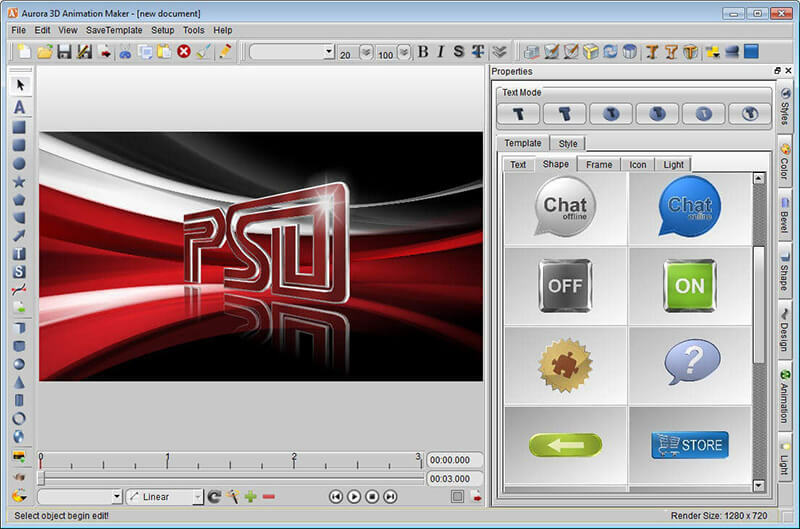 This freeware, sports the best of features, including frame-based interface, auto save and auto backup. By allowing users to access multiple documents, all at once, it has managed to strengthen its position in this list of favourites. Blender happens to be a free animation program that has created all the rage with its host of tools, prominently developed for video post-conversion function, modelling, lighting and animation. Aurora 3D Animation Maker is that software, suitable for garnering depth to presentations. Not only does it serve the interests of students but also the moviemakers and website designers. 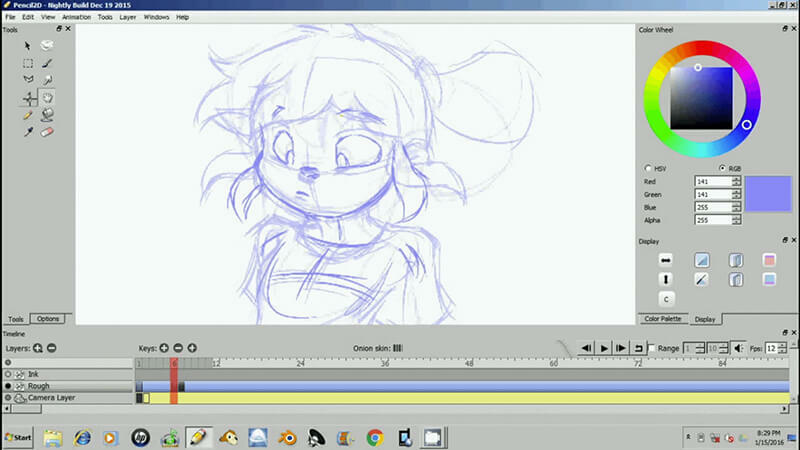 Pre-loaded templates further aid in the animation creation process. Now that you have a list of highly recognisable desktop animation software at your possession, start sculpting your ideas to turn it into moving images. With these free of cost Windows operable programs, you will no longer have to invest a fortune on training sessions. So get started with them and inspire others having a creative bent of mind.